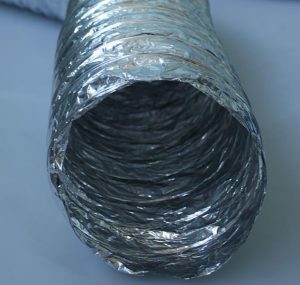 Flexible ducting is used to transport heated or cooled air from the unit into your home and vice versa through the grilles or diffusers. 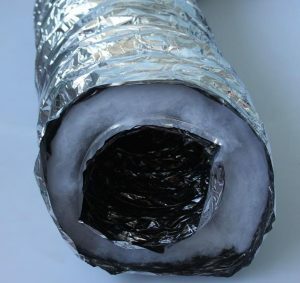 The performance of each ducting system is widely impacted by the quality of its material, sizing, its R value and the way it’s been installed. 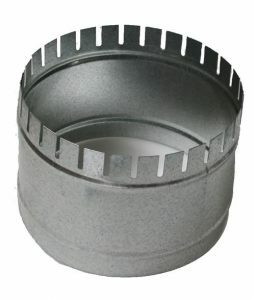 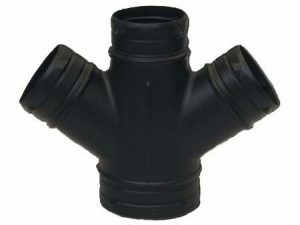 Airlinx has a wide range of flexible ducting options and supplies state-of-the-art ducting with a variety of features.